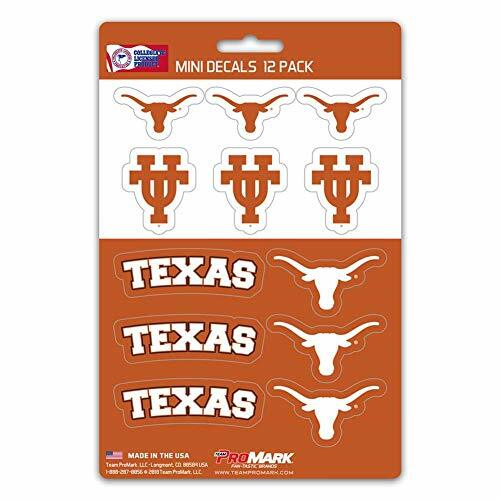 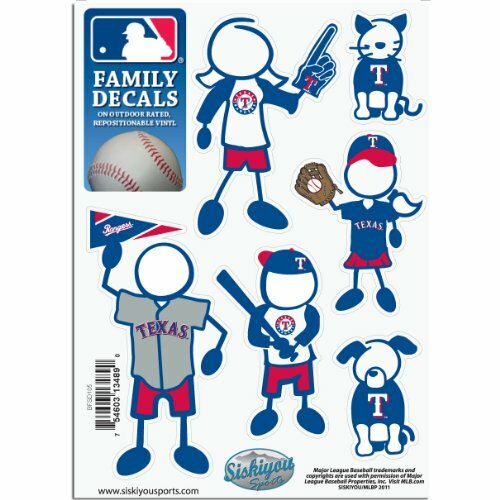 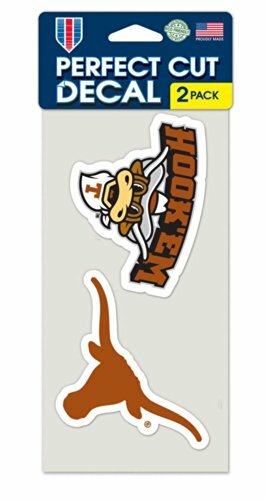 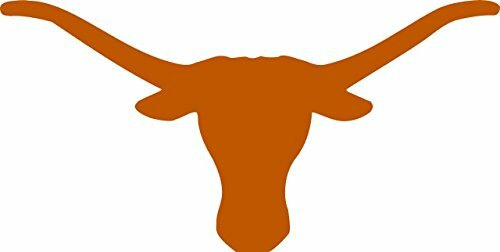 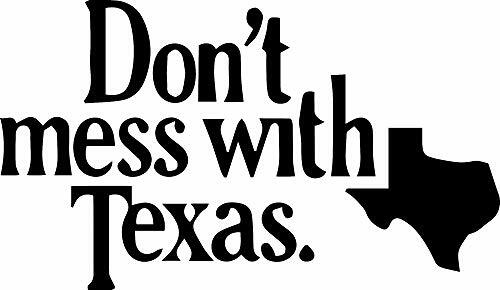 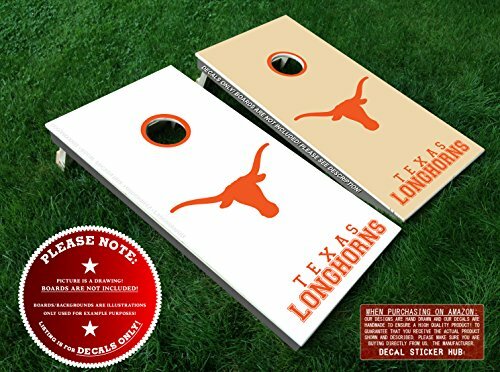 Wincraft NCAA University of Texas Perfect Cut Decal (Set of 2), 4" x 4"
Set of (2) Texas Longhorns Die-Cut Vinyl Auto Decal or Laptops, Yeti, Gear. 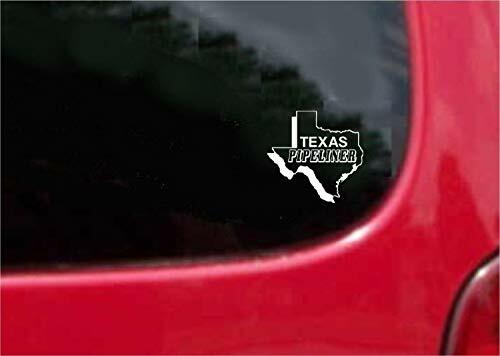 Comes in different sizes. 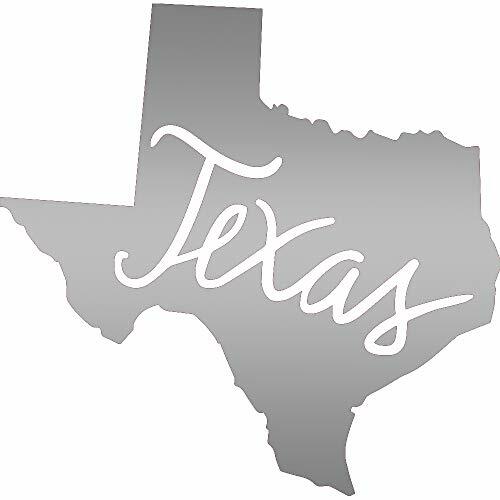 Select from the option menu. 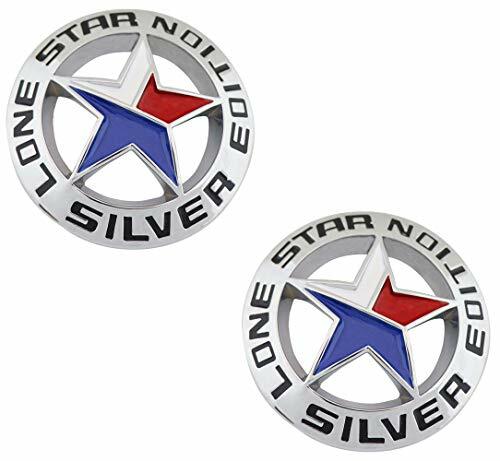 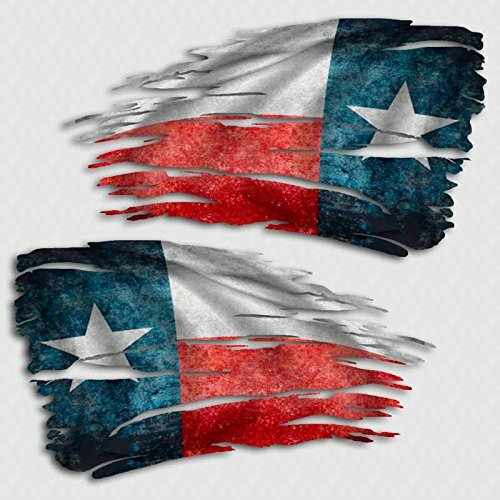 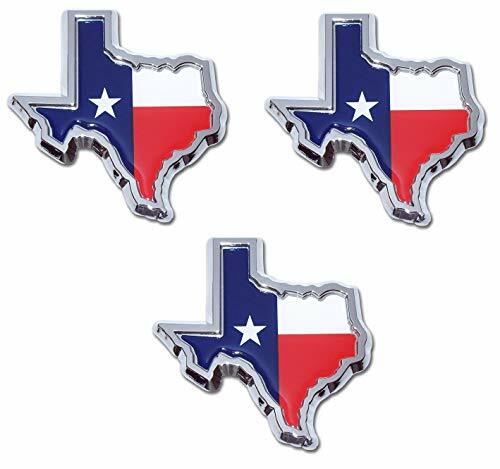 Spartan Helmet Texas Flag - Vinyl Sticker Waterproof Decal Sticker 5"